The safe and responsible sale of age-restricted products is essential to keep your business compliant with Federal, State, and Local regulations. Failure to comply can result in fines and loss of license. Ensure your employees have the knowledge they need to sell responsibly. Information you need to responsibly sell tobacco in NY. 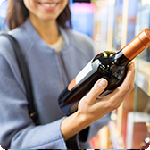 How to sell alcohol responsibly, check for ID and refuse a sale. 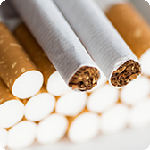 Learn to follow state regulations and laws for responsible tobacco sales.